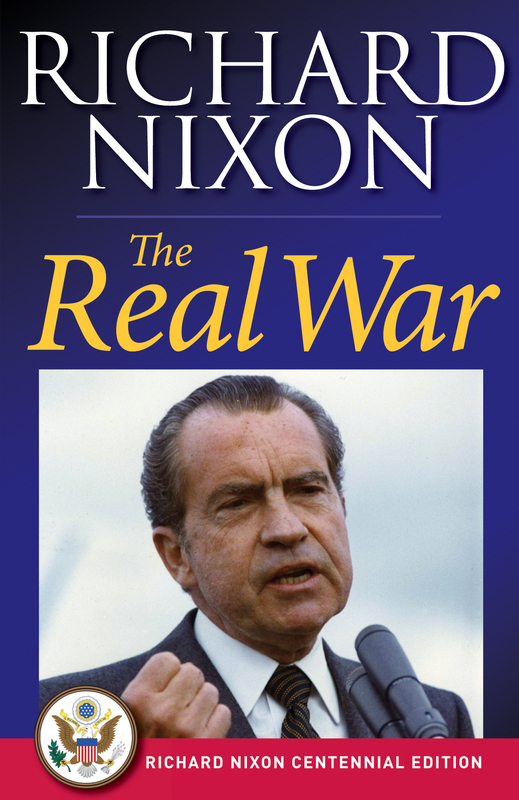 In this landmark 1980 bestseller, Richard Nixon presents an effective analysis of strategic shortcomings and a prescription for renewed strength. Nixon’s tough-minded views discussed in this book became a blueprint for Ronald Reagan’s military buildup and strategic initiatives—which ultimately paved the way for the end of the Cold War. Highly relevant to contemporary times, Nixon argues persuasively that America must assume a role of global leadership to make sure the war of annihilation never happens. The economic, material, and technological capacities to prevail are not enough, he cautions, without the resolve of national will. He utilizes the lessons of history—from the Mongolian invasion of Russia to the revolution in Iran—to instruct the future. From his unique perspective as the former chief executive of the nation, he tells us how we can use our political, economic, and military strengths to turn the tide.